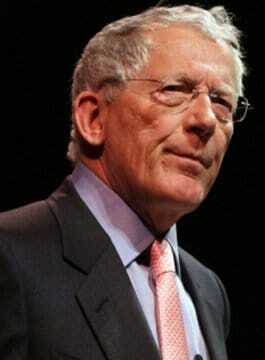 Nick Hewer is the host of Countdown and Lord Sugar’s former aide on ‘The Apprentice’. Hewer, a former PR impresario, started his career in the world of public relations in the mid 60s. Heading up his own PR company until its sale in 1997, Nick built an impressive client list which, for over more than 30 years, included many British and international companies and organisations. Hewer’s PR firm was selected to represent Amstrad in the eighties and soon became responsible for media handling of all Alan Sugar’s business and charitable activities. For over 20 years, Nick played an integral part in Amstrad’s management structure. In a career which has taken him around the world, Nick has a real passion for travel. Not long ago he drove a 20 year-old Renault 4L solo from London to Mongolia for charity and also took part in the Children in Need trek from Istanbul to Almaty in Kazakhstan.